The intended primary mode of action of a medical device on the human body, in contrast with that of medicinal products, is not metabolic, immunological, or pharmacological. 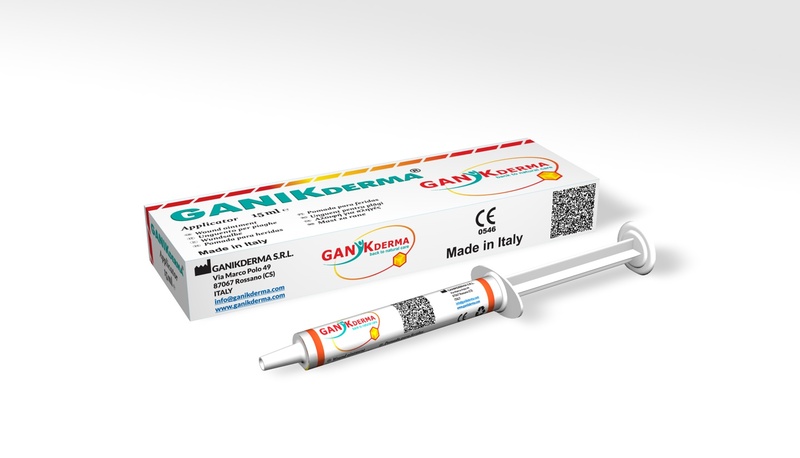 Medical devices developed by GANIKDERMA S.R.L. 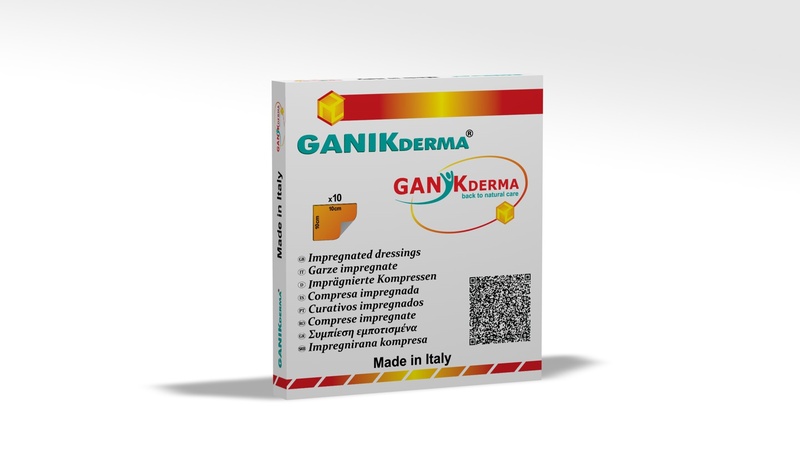 are designed and manufactured in such a way that, when used under the conditions and for the purposes intended and, they will not compromise the clinical condition or the safety of patients, or the safety and health of users or, where applicable, other persons. 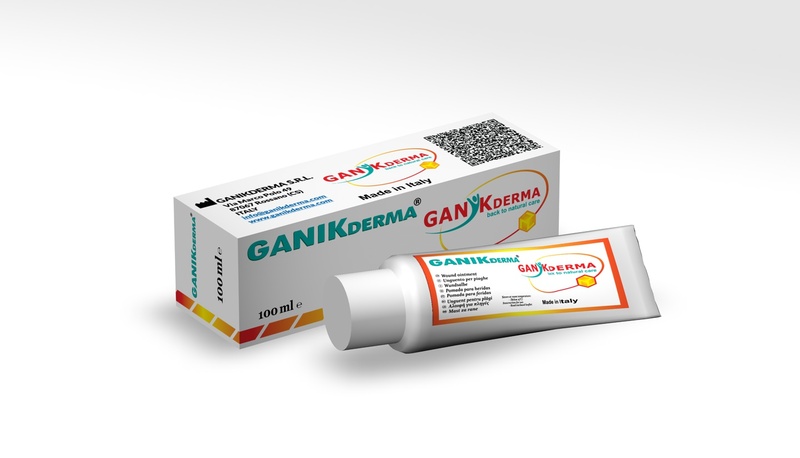 All medical devices developed by GANIKDERMA S.R.L. 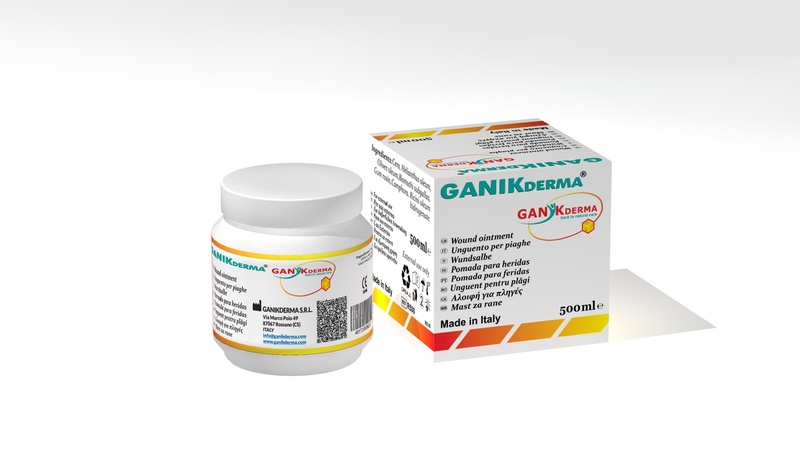 are clinically effective in treatment of acute wounds, chronic wounds and dermatological diseases in terms of shortening the time of healing, a high quality of epithelization and patient comfort.